Welcome to The Raw Mike Richards Show. Episode #286 - The Raw Mike Richards Show! Episode #285 - The Raw Mike Richards Show! 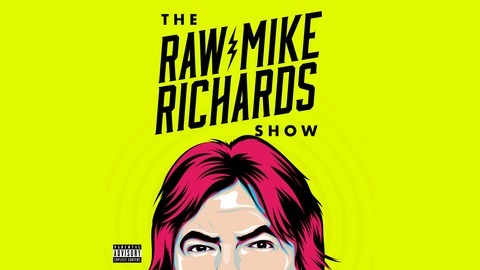 Episode #284 - The Raw Mike Richards Show! Episode #283 - The Raw Mike Richards Show! 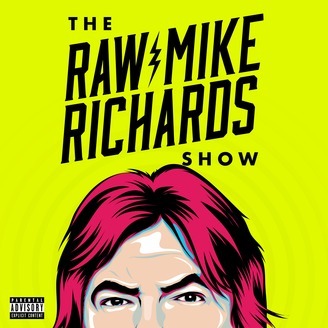 Episode #282 - The Raw Mike Richards Show!